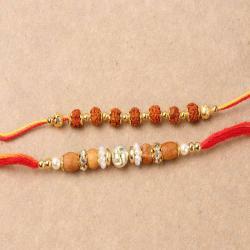 Product Consists: Gorgeous Two Wooden Beads Rakhi Set nicely tied on a Designer Card. You will love this gift pack which includes two special rakhis, if you need to surprise your darling brothers on the auspicious occasion. 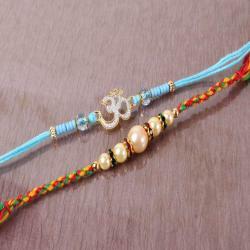 Raksha Bandhan is the festival where all sisters contrive to send their brothers tokens of their love and affection. 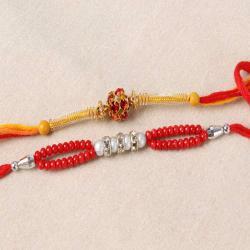 Rakhi is the bright glow on this festival so make your brothers feel special by sending them this precious rakhi. 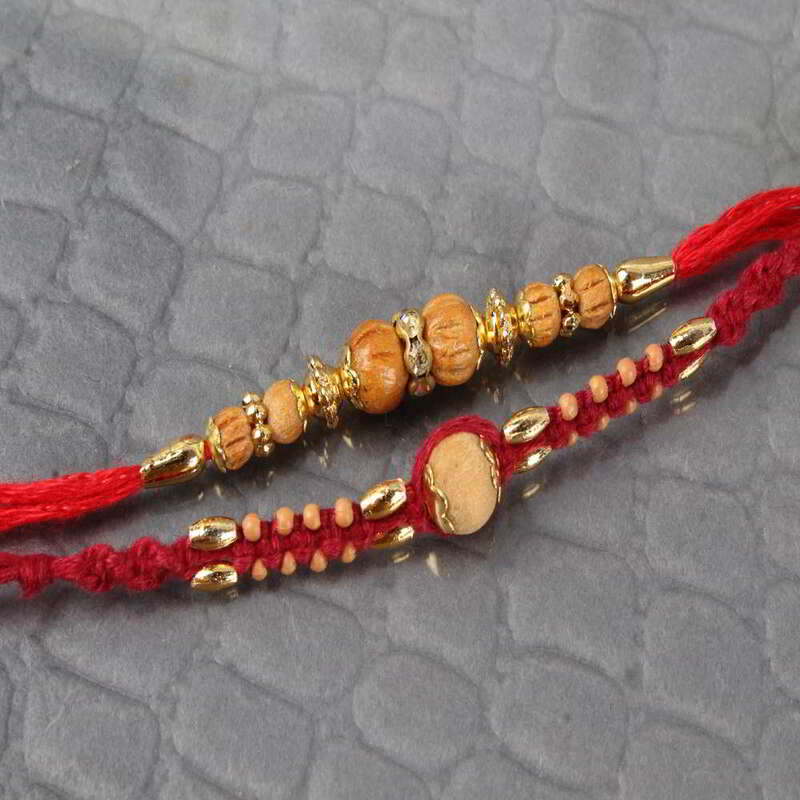 You are away from your brothers on the auspicious occasion of Raksha Bandhan then not to worry will deliver designer Rakhi at your brothers door steps. 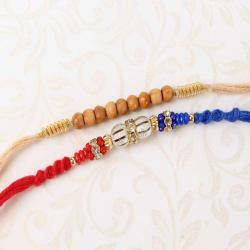 You would not miss out to surprise your darling brothers on this year of Raksha Bandhan. 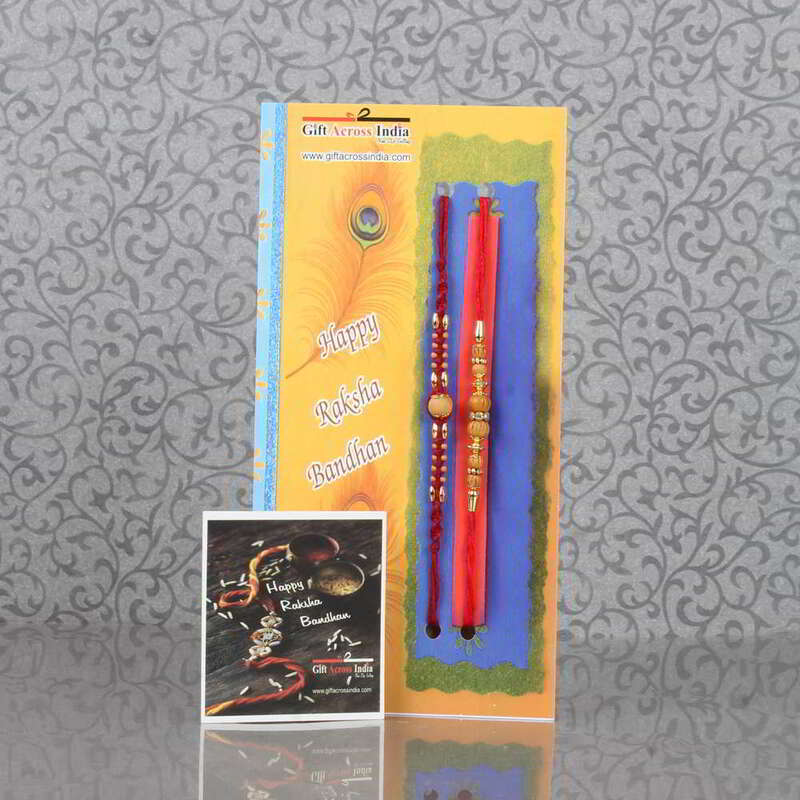 Product Includes: Gorgeous Two Wooden Beads Rakhi Set nicely tied on a Designer Card.